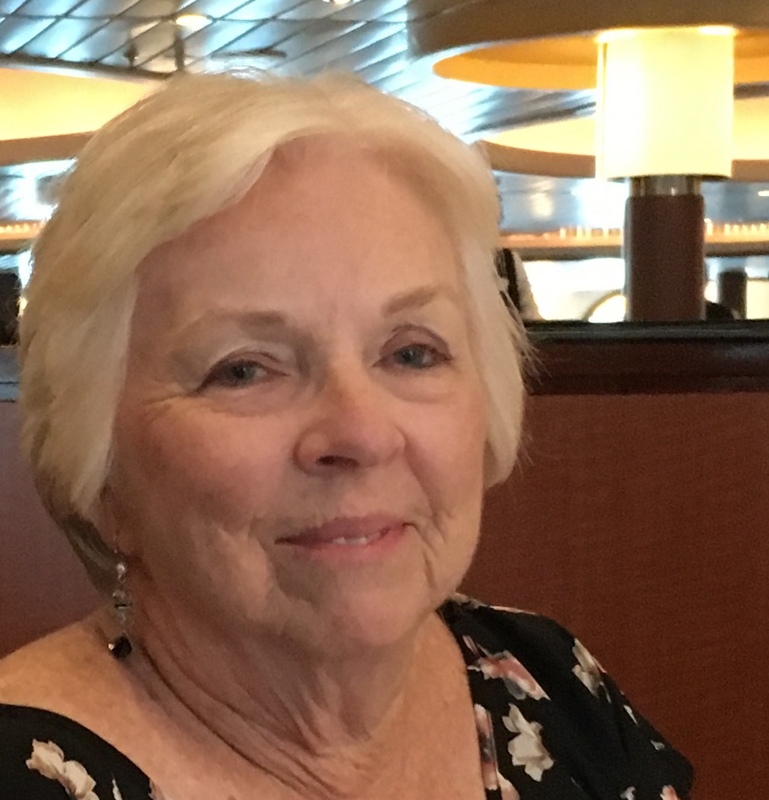 Nina has taught dance in Gainesville since 1969. 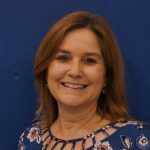 She is the founding Artistic Director of the Danscompany of Gainesville and has served in the role since its beginning in 1983. 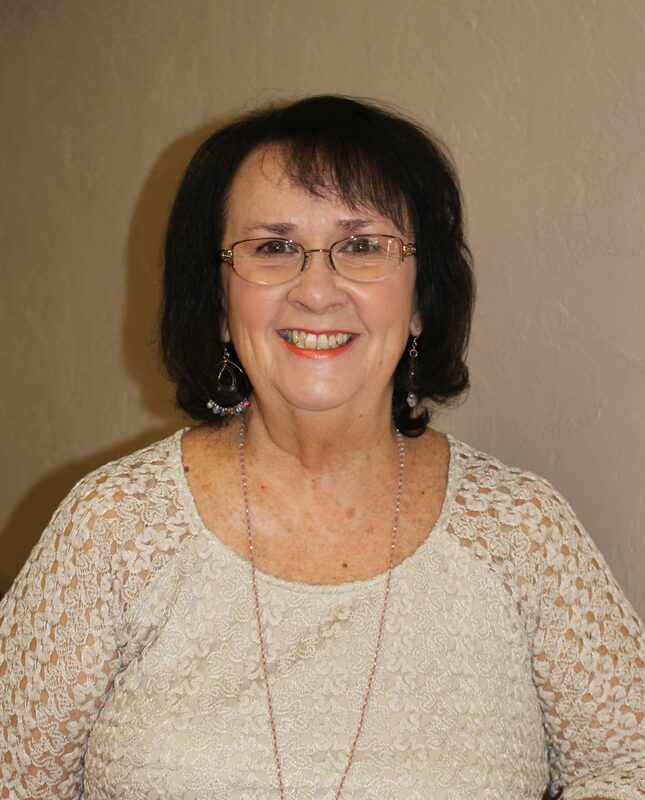 Nina is a certified member of Florida Dance Masters and has served in many offices including president. 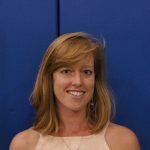 She has been a Faculty member for the State Dance Association and teaching assistant for Disney World. Nina continues her studies every year with renowned teachers workshops & conventions. She has served on the Board of Directors of the Jazz Dance World Congress and has attended all conventions to date. In 2007 and 2013 The City of Gainesville and Alachua County awarded her The Lifetime Achievement award and declared a day in her name. Nina was honored in 2007 by SFCC with the Woman of Distinction Award. Peggy returned to Gainesville in 1984 after spending 10 years in New York. 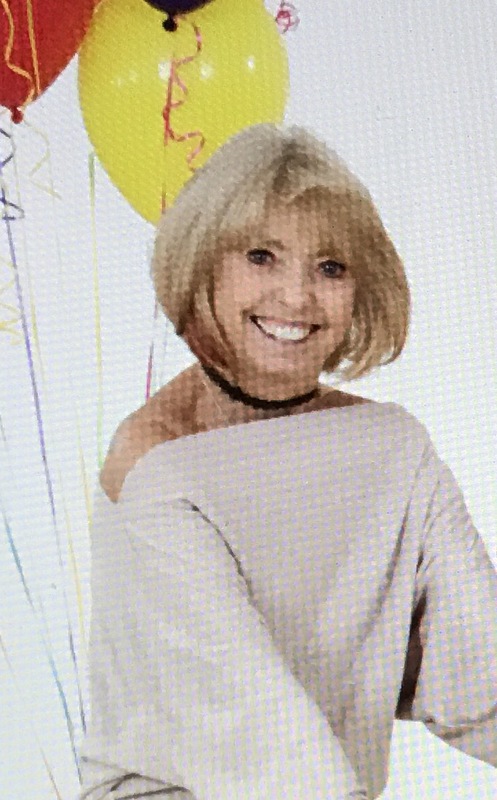 She has also studied at Converse College, South Carolina and performed with “The Sherry Jones Dancers.” Peggy is a certified member of Florida Dance Masters and served on the Board of Directors as Chairman of the Judging Committee, and has taught for Florida Dance Masters. 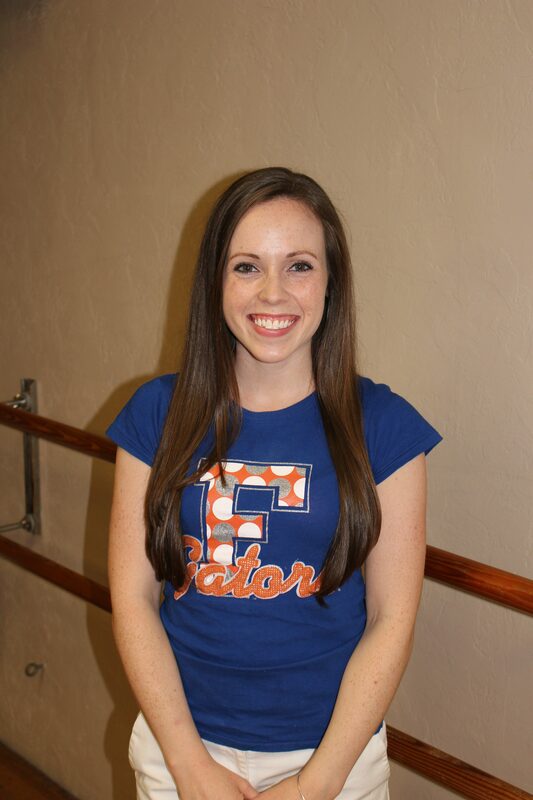 She also serves as Dance Captain, Choreographer and performing member for The Danscompany of Gainesville. Becky (Miss Becky ) was a founding member of the Dancenter .Becky was also the founding President of the Danscompany of Gainesville .After 35 years of love and devotion to the Dancenter ,Danscompany Becky has moved to Tampa area to be closer to her love ones.She will always be a part of the Dancenter and Dancecompany and loved by the thousands of dancers she shared her wisdom and passion with . 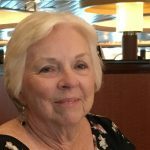 Linda started dancing at the age of 6 in Manchester, NH. 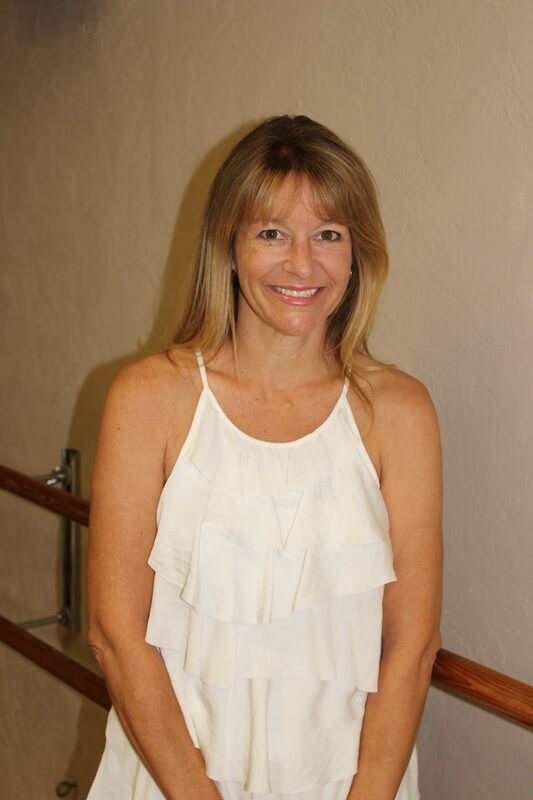 Linda has been a member of the faculty at the Dancenter since 1990. She studied Ballet, Tap, Jazz & Acrobatics under the instruction of Joel Conrad at Allegro Academy of Dances. 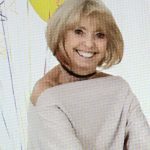 Linda became a certified member of Dance Masters of America in Ballet, Tap & Acrobatics in 1983. 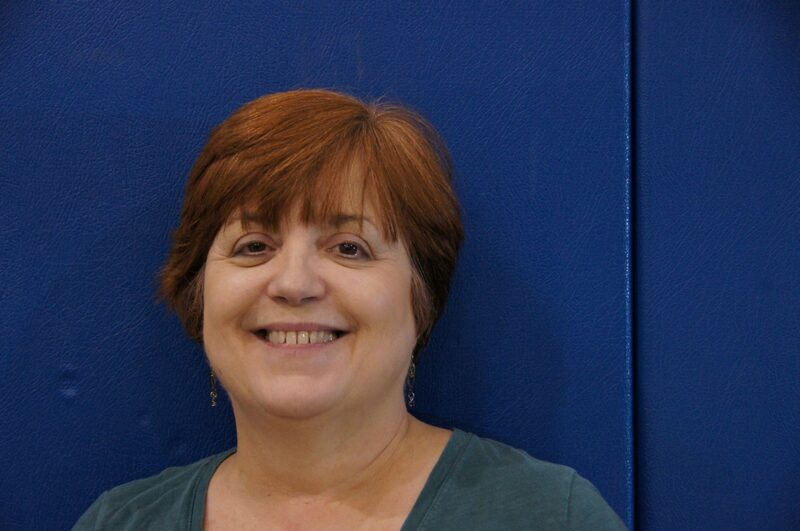 Linda is a member of and a contributing Choreographer for the Danscompany of Gainesville. She serves as the Artistic Director for “Chrysalis” and competition director for the Dancenter. Melissa has danced since 1979 and holds a B.F.A. in Theatre and Dance from the UF. 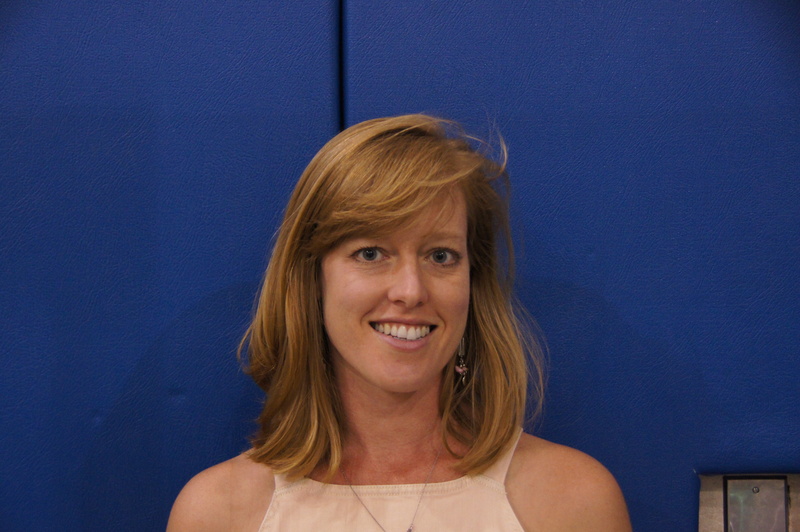 She has served as an adjunct for the University of Florida. 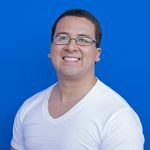 Melissa has attended master classes and workshops taught by various well known instructors. 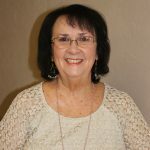 She has been on staff at the Dancenter since 1999. 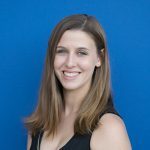 Melissa is a performing member, contributing Choreographer and Rehearsal Coach for the Danscompany of Gainesville. Meredith has danced since 1981 and holds a B.F.A. in Dance from the University of Florida . She served as president of Floridance in 1992/93 and has toured, choreographed and performed in various places including Holland. 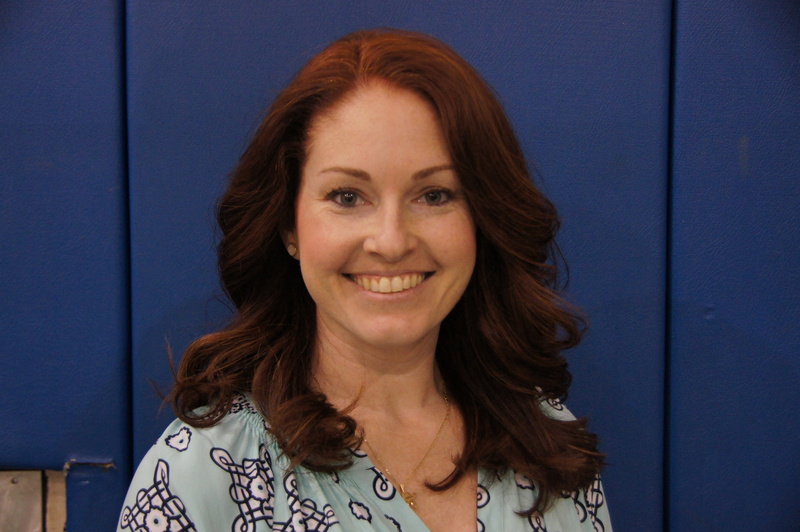 Meredith has been with the Dancenter since 1995 and began as an instructor in 1996. 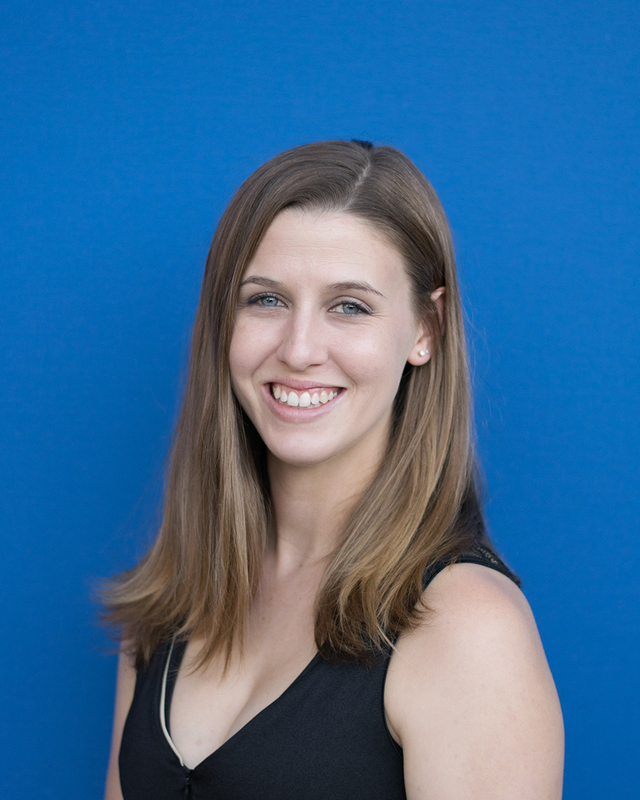 Meredith is a performing member and contributing chorographer with the Danscompany and is on the faculty at the School of Theatre and Dance at UF. 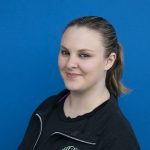 Meredith has enhanced her dance training attending master classes and workshops over the years. She is currently working on her MFA. 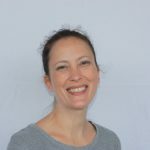 Erin has studied at the Dancenter since 1984 and has been on staff since 1998. She has been trained in Ballet, Jazz, Tap, and Modern and Musical Theater. She is a contributing choreographer, acting coach, and a senior performing member of the Danscompany of Gainesville and has performed many principal roles including The Fairy Godmother in “Cinderella” and Dorothy in “The Wiz.” Erin has also held major roles in Productions of the Gainesville Community Playhouse. She also became the new owner of Arabesque Dance and Active Wear in May of 2018. 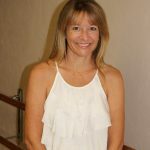 Christy has taught Dance since 1990 and was the owner of Gotta Dance in Haile Village in Gainesville. Christy is from Daytona Beach where she danced with Winchester Dance Studio. She has performed In Community Theater and Musicals. Dance has always been an important and spiritual part of her life. 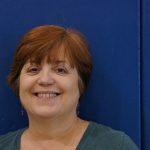 Debbie has a master’s degree in special education and has been an instructor at the Dancenter since 2005. 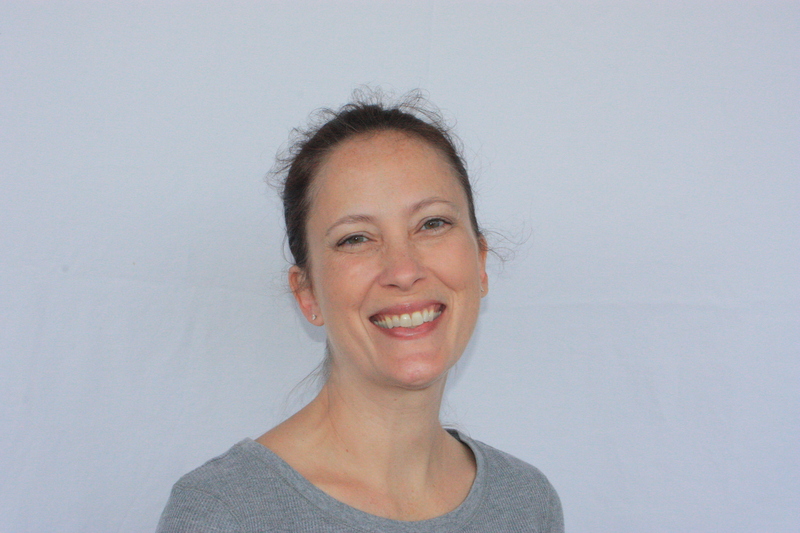 She is the Artistic Director of the Dancenter Kids and a rehearsal coach for Danscompany of Gainesville. She performs in Cinderella and The Wiz with Danscompany. 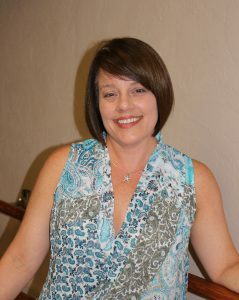 She is the Secretary of the Danscompany of Gainesville Board of Directors. Fran joined the Dancenter Family in 2007. 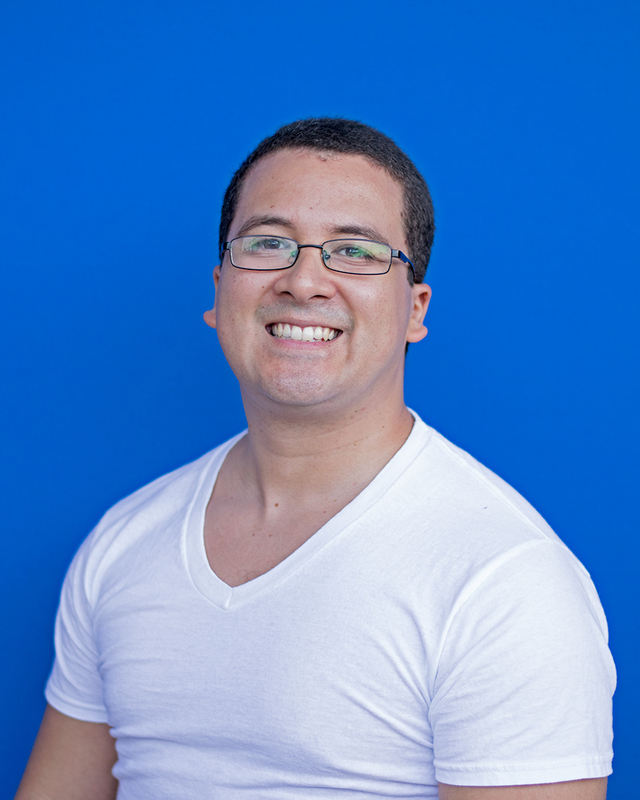 Fran is an integral part of our Haile Village location. In addition to her duties she serves as assistant production balcony manager. 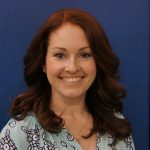 Brittany has been dancing with the Dancenter and Danscompany since 1997.Brittany is a performing member and contributing Chorographer of the Danscompany and has performed many roles in “The Wiz” and various major roles in “Cinderella. 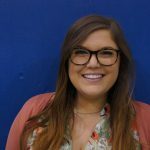 She has been on the staff of the Dancenter since 2007 .Brittany has a Bachelors and Master of Education degree from UF in Elementary Education and is a teacher in Alachua County .Brittany is a licensed Piloxing instructor. 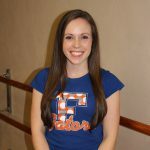 J eri-Lynn, is a UF graduate in psychology and, has danced since the age of three. She has been on the staff of the Dancenter since 2003 .Jeri-Lynn studied dance in New York for several years and has attended summer dance intensive workshop in New York and Chicago .In 2014 she attended the Giordano Summer Ballet & Jazz Intensive in Chicago .She is a contributing Choreographer and a performing member of the Danscompany of Gainesville and has performed many principal roles including Cinderella and the Fairy Godmother and various rolls in the Wiz. 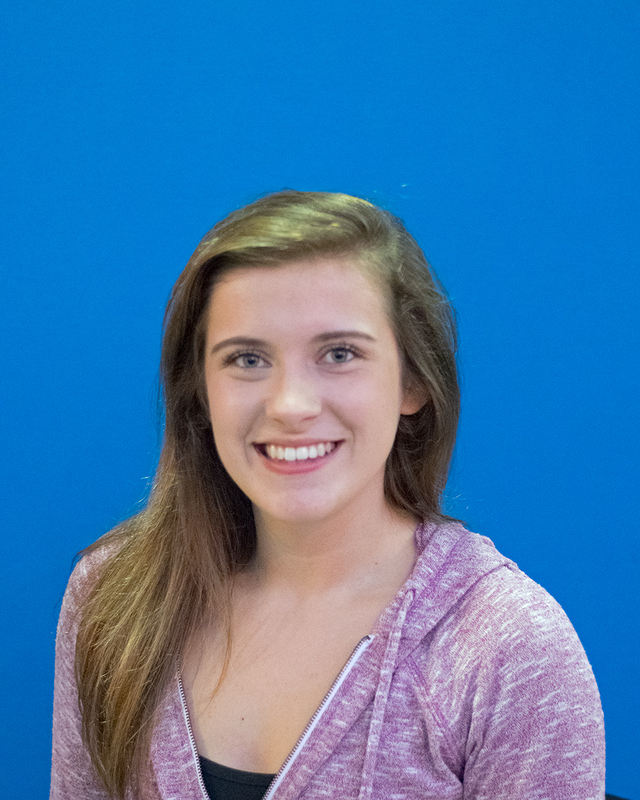 Katie has danced at the Dancenter since the age of three and completed the Teacher Assistance Program. Katie is a performing member and contributing Chorographer of the Danscompany and has performed many roles including Dorothy in “The Wiz” and The Spring Fairy in “Cinderella. 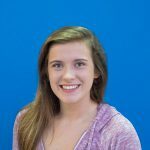 Katie is currently majoring in Elementary Education at the UF and pursuing her Masters Degree. 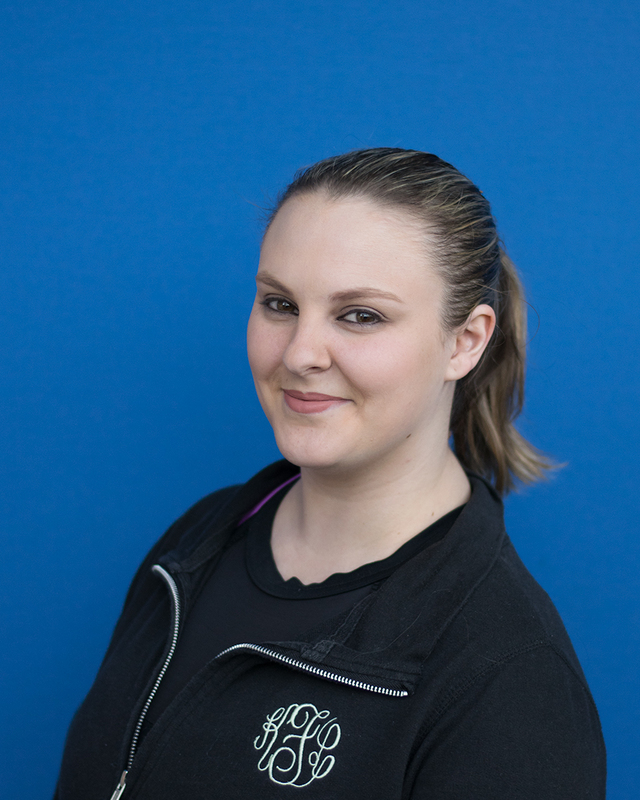 Alicia has danced with the Dancenter since 1994 and has been on staff since 2012. She is a performing member of the Danscompany where she has performed many roles including the Winter Fairy in Cinderella and Dorothy in “The Wiz” .She has danced professionally with Walt Disney World in various rolls. 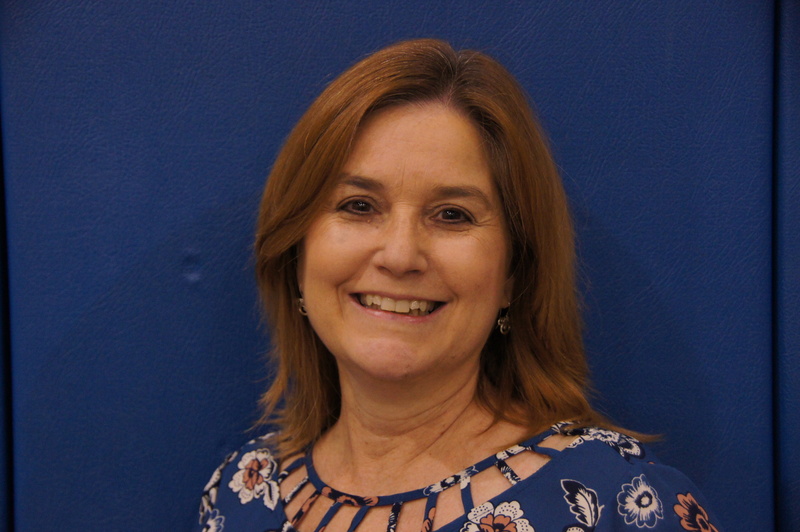 Alica has a degree in Elementary Education from Saint Leo University and is a teacher in Alachua County .